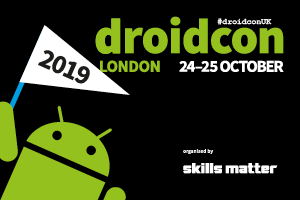 There are 1 other SkillsCast available from Pre droidcon meetup! 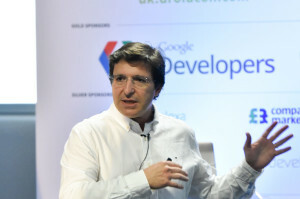 Much innovation in the mobile Augmented Reality (AR) space has been happening on Android, as the necessary hardware and API has been available since launch. Jeff is an independent Android developer with several successful apps and open-source projects to his name, including ASBOrometer, Location Scout, and Kickvision.